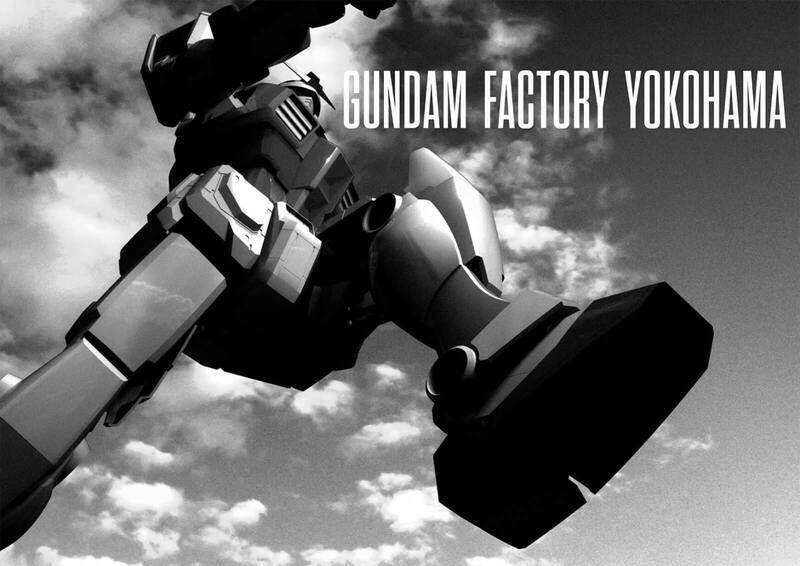 Announced at a recent press conference, the renamed ‘Gundam Factory Yokohama’ project marks the Gundam franchise’s 40th anniversary. The statue, which will be erected at the Yamashita Pier in Yokohama, will stand 18 meters (59 feet) tall and is scheduled to be completed by summer 2020 — just in time for the Tokyo Olympic Games. Anime News Network reports that the project is collaborating with the city of Yokohama to bring on new technical supervisors and designers to work on the statue. Their help will probably be needed, seeing as the giant structure also moves. There’s already a massive, 64-foot Gundam statue in Japan. Unicorn RX-0 (below) was built in 2017 and features a moving helmet and some very cool lighting effects. The upcoming Gundam is likely to feature a wider variety of movements, but don’t expect it to periodically fly about or anything. 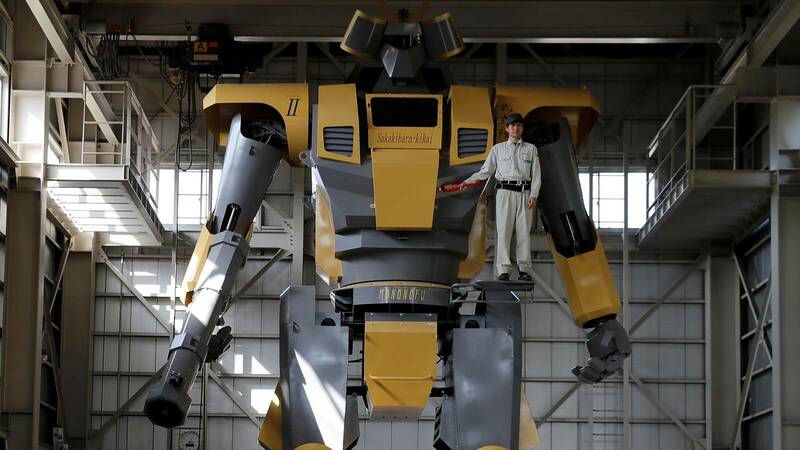 Earlier this year, it was reported that Japanese engineer Masaaki Nagumo had created the 28-feet tall, 7-tonne LW-Mononofu (below), which can walk forward and backward. Its speed is limited to around 0.6 miles per hour, though it does pack an impressive air gun on its right arm that fires sponge balls at 87 miles per hour. Metal Gear is coming next.